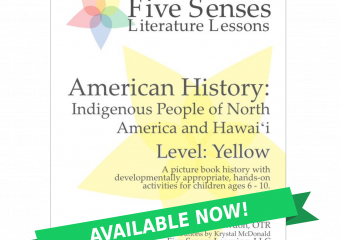 The first unit available in the Level Yellow: American History program is a 14-lesson journey through the eyes of the indigenous people of North American and Hawai‘i. 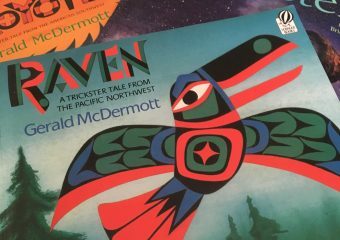 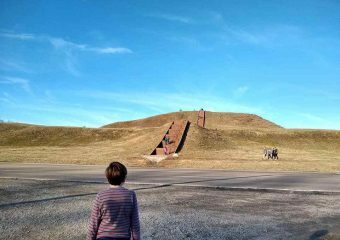 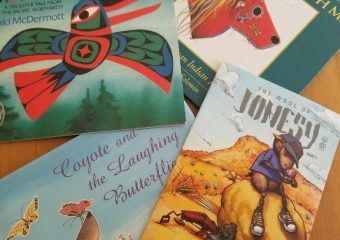 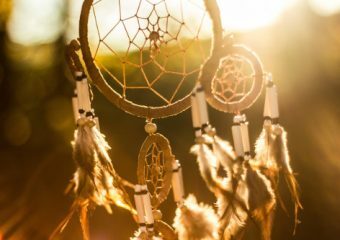 Using picture books, you and your child will explore the myths, legends, and ways of life of Native Americans, learn about real Native Americans and important historical events from the point of view of the people who lived through them. 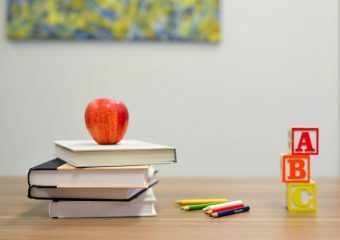 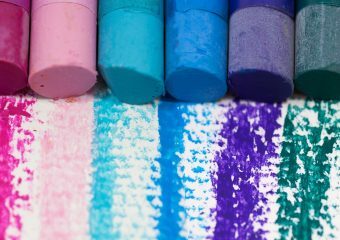 Each weekly lesson includes hands-on, age-appropriate activities to do with your child that cover a wide range of topics in a child-friendly manner.